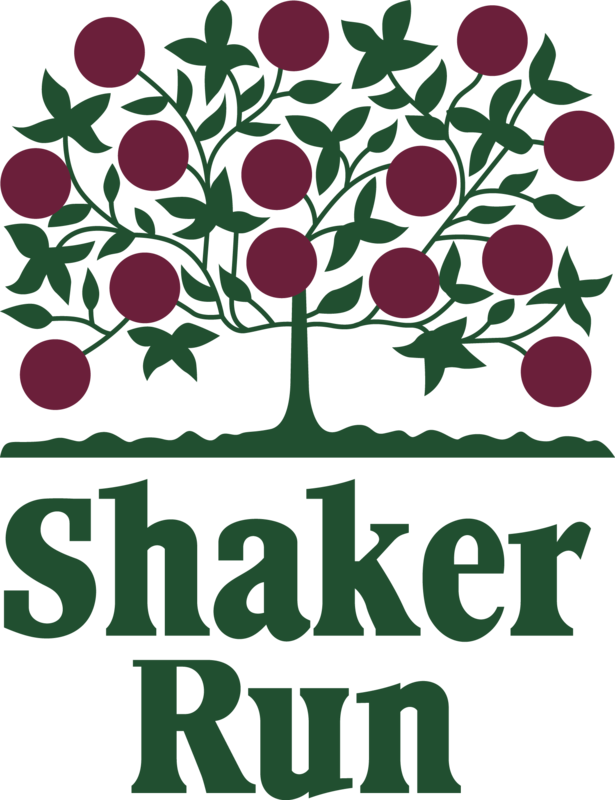 Take in the beautiful sights of nature while playing Shaker Run this season. The leaves are changing, the fairways are firmer, the ball goes longer! Great time of year for playing golf with our NEW Off Season Rates there is no excuse not to tee it up!